Sea and Corals literally popped into my mind as I was wondering what to write about today. I love the ocean and don’t get there often enough. So, here I go with my research and curation of facts and images about sea and corals. You may click on any of the images to see their source. The effect of sea and corals on the human mind and our overall well-being is one of elated harmony. The ions of the ocean are a huge part of why we “feel good” when we visit. When we drive over from Salem to the coast, I can tell when we’re getting near the ocean. It’s the negative ions that blow in from the ocean! You can get this same effect by walking in the woods or taking a big breath of fresh air after it rains. Here’s how they work. When ions reach our bloodstream, negative ions are believed to produce biochemical reactions. Those reactions, in turn, increase levels of serotonin, which helps reduce depression, relieve stress and gives us a quick lift. 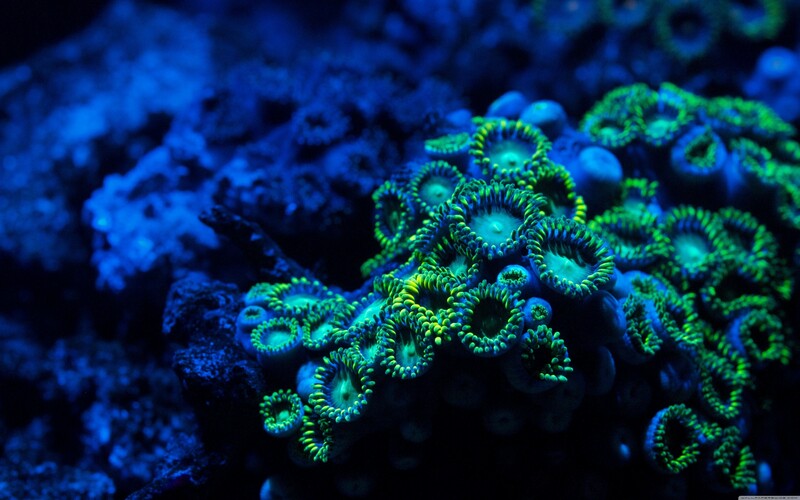 A post that includes corals must give an explanation of their origin. In other words, how do they grow? 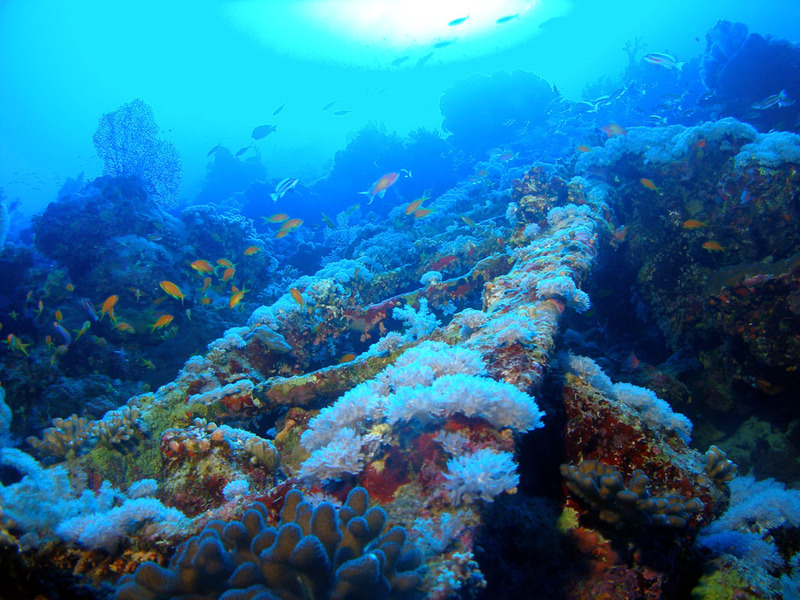 The world of the sea and corals supports a ginormous, busy environment of creatures. Do you know that the Great Barrier Reef of Australia is one of the 7 wonders of the world? In addition, it is the largest living structure on earth. And talk about size – it is so big that it’s easily viewed from space. On top of all that, it is the world’s largest coral reef stretching 2,300 kilometers along the Queensland coastline and covering an area of 344,400 square kilometers. In my research for this post, I am saddened to learn that the Great Barrier Reef is in danger due to environmental damage. If you would like to learn more about how you can help prevent this disaster from happening, click here. If you know of other coral reefs around the world that are in peril, simply use Messenger from this site. It has come to my attention that the magnificent Great Barrier Reef is showing some signs of improvement. Please see the excerpt below VIA IFL Science. The Reef & Rainforest Research Centre (RRRC), a non-profit organization, has published a report for the Queensland State Government that claims parts of the GBR are showing some “signification signs” of recovery from years of bleaching. Don’t crack out the champagne just yet, though – the future of the world’s largest coral reef (or any coral reef, for that matter) is still not looking rosy. At all. While scientists and policymakers have been working hard to support the reefs, this recent development is primarily thanks to of a milder 2017-18 summer. The welcoming weather has allowed parts of the reef to regain some of its health following the catastrophic bleaching events of 2016 and 2017, but all it takes is another bad season and it’s back to square one. “Saxon Reef, for example, suffered some form of bleaching on 47.1 percent of its live coral cover during the 2016 event. Fortunately, much of the bleached coral recovered thanks to better conditions experienced in 2018,” Sheriden Morris, RRRC Managing Director, said in a statement.